℗ 2009, 2010 Fiat Risus, Inc. All rights reserved. (C) 2009, 2010 Fiat Risus, Inc. All rights reserved. 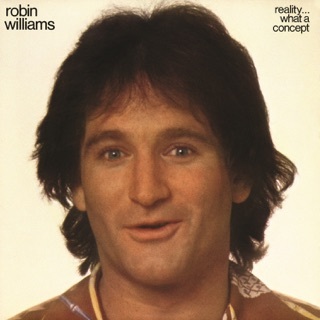 Ok, first off, I have been a life long Robin Williams fan since the Happy Days/Mork and Mindy part of his career and was excited to see an album of new material from him. I read all of the previous reviews and then went ahead and dropped my $11. All of the previous reviews fall into either the love it or hate it catagory. 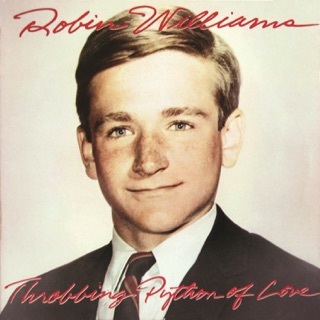 After listening to the album myself, I wonder if those who hated it are not very familiar with Robin as a person. His personal politics are very liberal and progressive, so you shouldn't be surprised by his republican bashing. If you want your conservitive ego stroked, I would suggest Dennis Miller might be a better choice, he may be the only conservitive comic of any note out there right now (Sarah Palins Tonight Show apperence might be a good start for her to help fill that niche market). The people that liked it seem to share Robin's political views and I count myself among those. 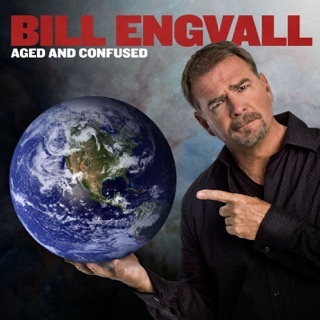 For the album itself, it was overall a good effort but not what I would consider his best material. 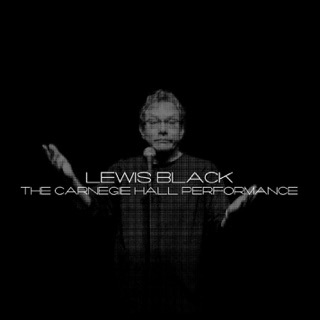 I think his 1995 Met concert is one of the greatest comic albums of all time. 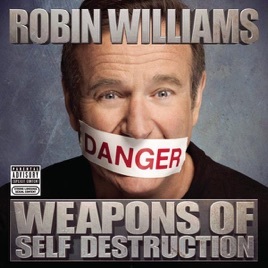 This album starts off rough, but by half way through, we start to see flashes of a younger Robin at his comic best. 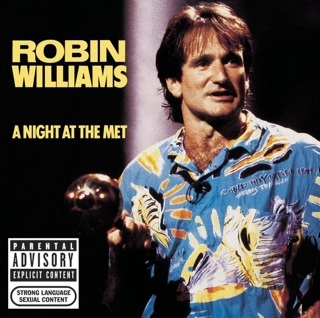 I believe this album is worth the investment for any serious Robin Williams fan. Conservitives, don't spend the money, it will only make you mad. I saw Robin Williams perform this show in Portland and he was so funny! Be prepared for the most crass, profane and insanely hysterical 90 minutes of your life! He is brilliant! 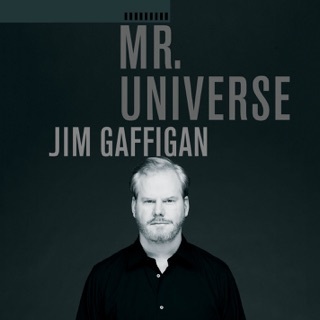 Great jokes but it's sad that he still has to rely on so much profanity to be funny. Some is appropriate for the joke but most profanity is unnecessary.